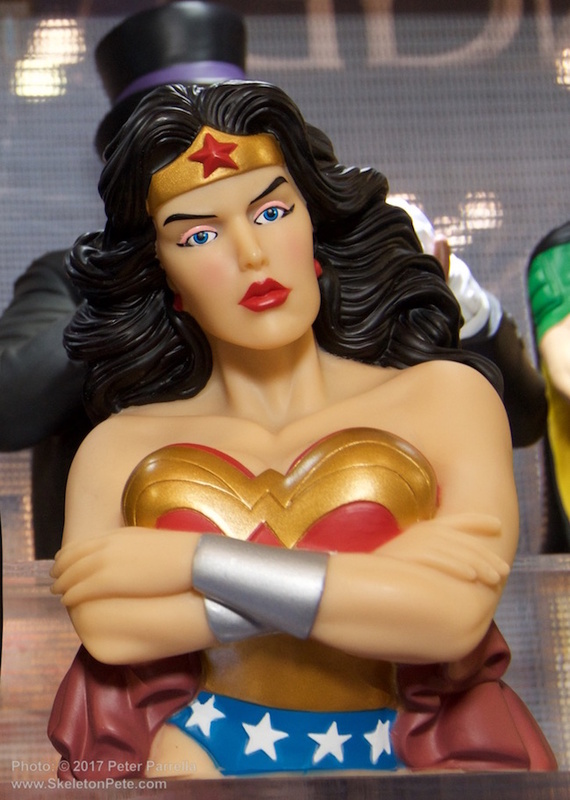 One of Monogram International’s new Wonder Woman Bust Banks. Just in time for the release of DC Entertainment’s much anticipated Wonder Woman film, Monogram International Inc. announces its Classic Wonder Woman Collection. As always Monogram will offer a wide selection of collectibles and novelties, enough to please any fan of the Amazon goddess.